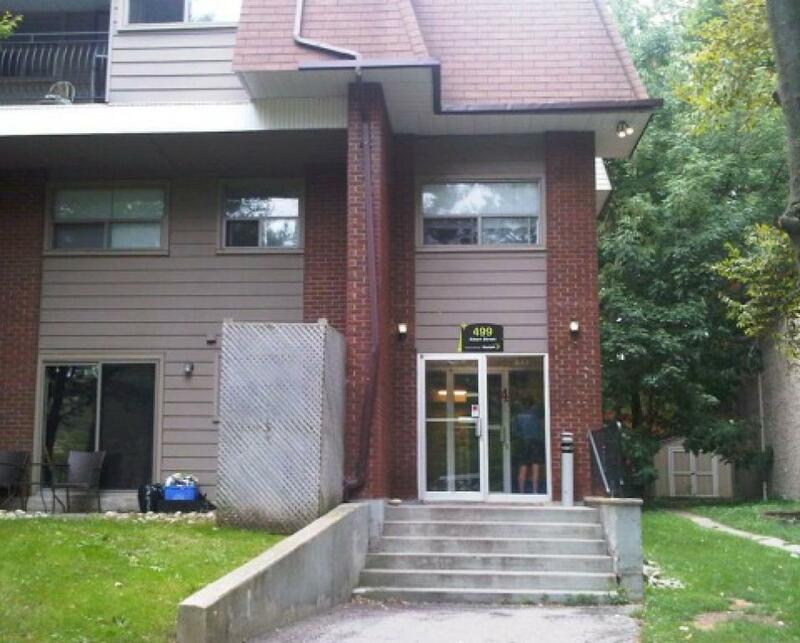 Located just minutes from the University of Waterloo, Wilfred Laurier University and downtown Waterloo, this property is a perfect location for students and professionals. Walking distance to all your shopping and entertainment needs. Enjoy the convenience of having public transit right outside your door. Professionally managed by onsite staff. 457-499 Albert Street offers a variety of spacious one, two and three bedroom units. Call our professional leasing team to book a viewing today! Shopping made easy with Parkdale Plaza directly across the street offering various restaurants, fast food, coffee shop, Shoppers Drug Mart & more! Less than 3 kms from the University of Waterloo and Wilfrid Laurier University.